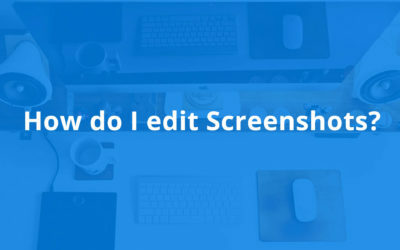 How Do I Edit Screenshots? 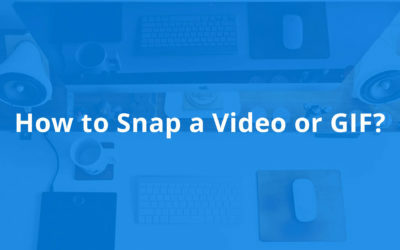 How to Snap a Movie or GIF with Snappi? 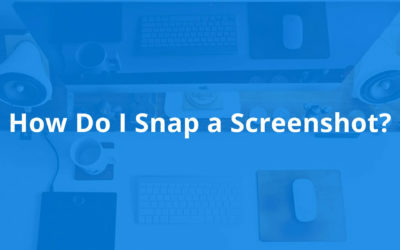 How do I Snap a Screenshot?